Shay (far left) with her team, The 5 Fab Fishies, doing some conservation cadences with smiles all around. Shay F., a returning student we call an Assistant Team Leader, wrote about her experience at the Pennsylvania Brookies Field School in her nature journal at camp this year. I stand around all day, listening to biologists ramble on about fish. We do this from six in the morning to eleven at night, with very little breaks. I only get about five to six hours of sleep a night. I share a room with about 15 other girls, some of whom snore and others who roll around all night, their beds creaking loudly. There are only three showers in our bathroom. Don’t even get me started on the work. Sounds awful, huh? But this is only the surface. As like a geode, on the outside, the Wildlife Leadership Academy seems rough and hard. Once you get past that, however, there are crystals, or the good part that makes it all work it. The inside is so beautiful that you forget about the rigid outside. Yes, we spent all day learning about fish, but you are learning from the best in Pennsylvania. And saying there are no breaks is a fib. We play trivia games with buzzers, and do team building activities to keep us alert and allow us to have fun. We have journaling time where we are able to unwind and get in touch with nature. And, at the end of the day, there are cabin inspection and the dailies (photos from the day) that leave us laughing so hard, we almost cry. Yes, we get no sleep, but you have the rest of the summer for that, so who cares? Finally, the work can be really overwhelming, but once you get through all of it, you know that you can do anything. You are a herd of charging bulls, no one will or can stand in your way. 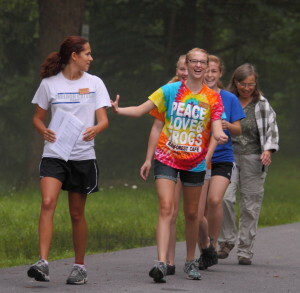 At the Wildlife Leadership Academy, you gain valuable leadership and social skills. You meet people with the common interest of wildlife and conservation. 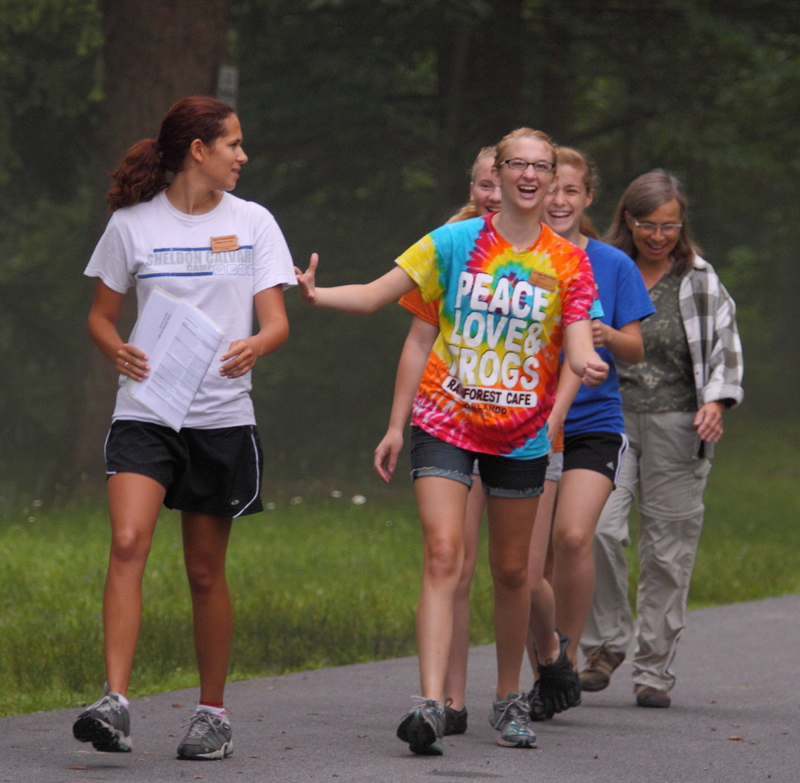 And when you leave, you leave with the skills to become a wildlife ambassador and with valuable connections in the biology world. I’ve never regretted attending the Academy, and I don’t think that I ever will. It was one of the best weeks of my life, and I am eager to begin my outreaches to teach others what I have learned. Hopefully, I can come back again to prep the next biologists.